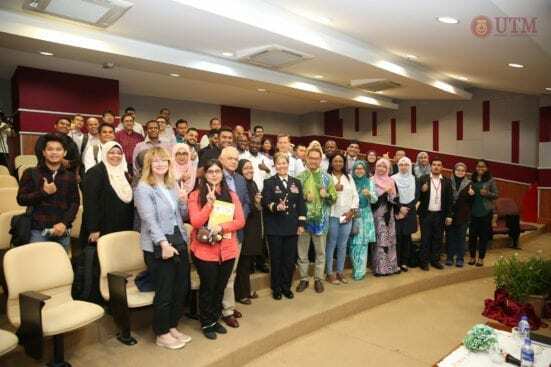 Kuala Lumpur, 19 April 2018 – UTM International in collaboration with the Embassy of United States of America in Kuala Lumpur was honored to receive U.S Brigadier General Suzanne P. Vares Lums who was pleased to convey a talk at UTM Kuala Lumpur. She is the Mobilization Assistant to Director of Strategic Plans and Policy, U.S. Pacific Command at Camp Smith, Hawaii. She plays a role to shape and maintain regional security through development of diplomatic, economic and military policies among the 36 nations within the Pacific region. This evening, she delivered a talk entitled Leadership: Bringing Lessons from the Battlefield to the Boardroom which attracted many staff, students and other government and private agencies who came to hear and ask questions. The 1.5-hour talk gave everyone the opportunity to learn about leadership traits and leadership qualities that can be developed in self. 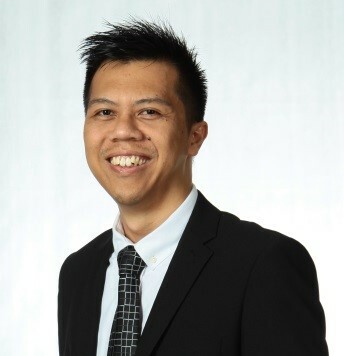 UTM will endeavor to hold such talks with great speaker in the future, not only for the benefit of UTM residents, but also to the public as well.